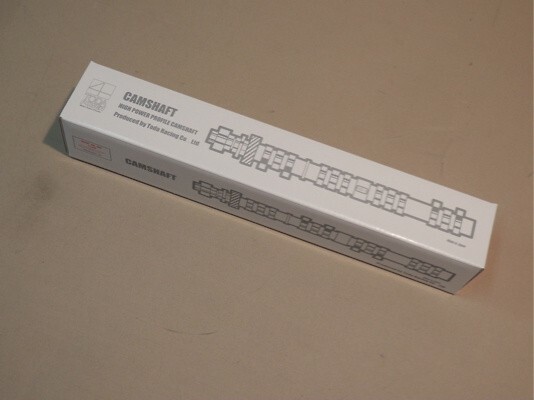 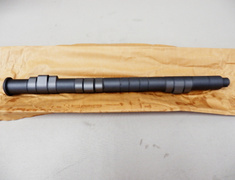 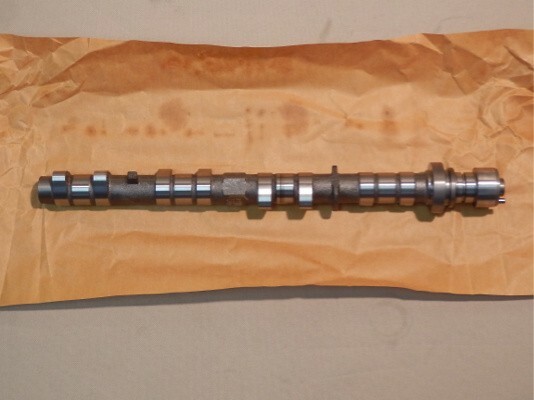 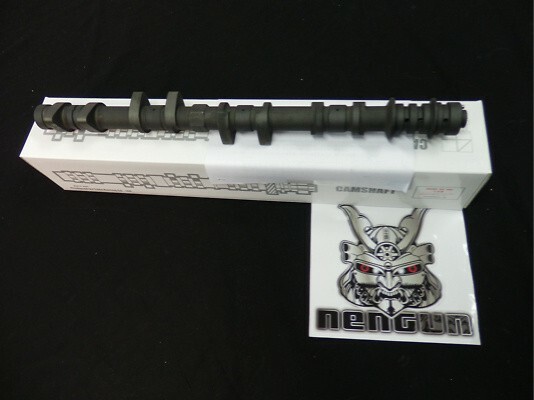 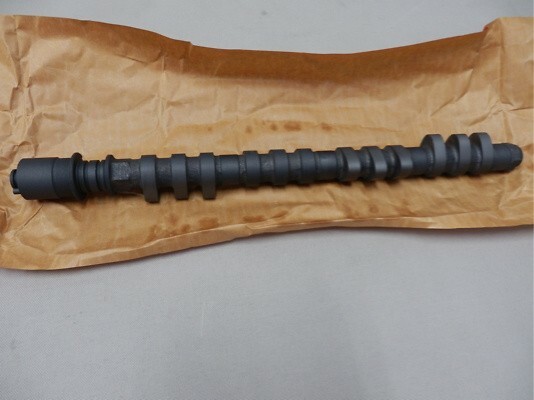 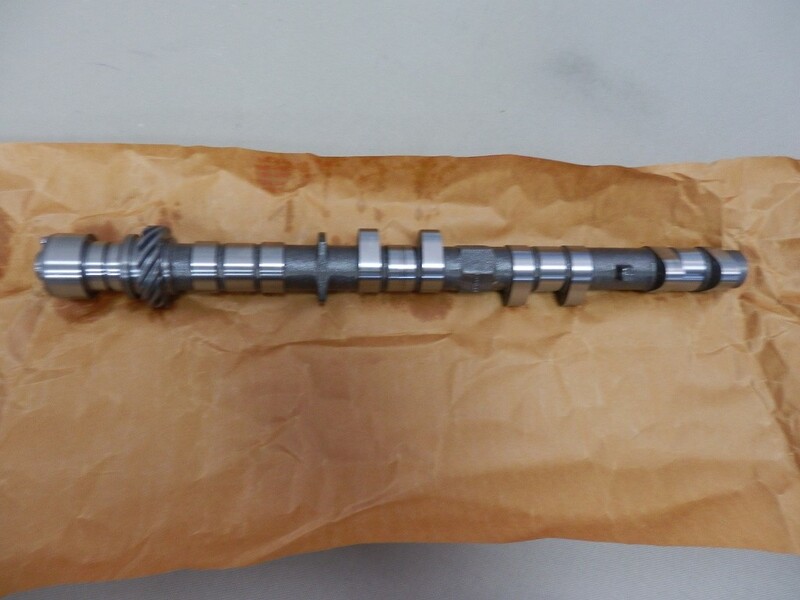 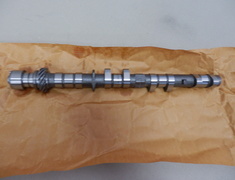 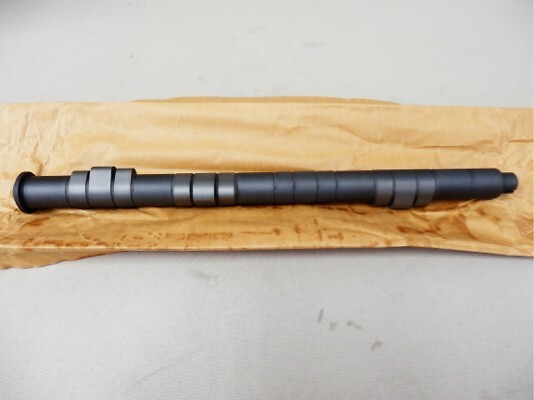 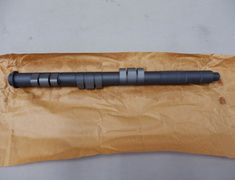 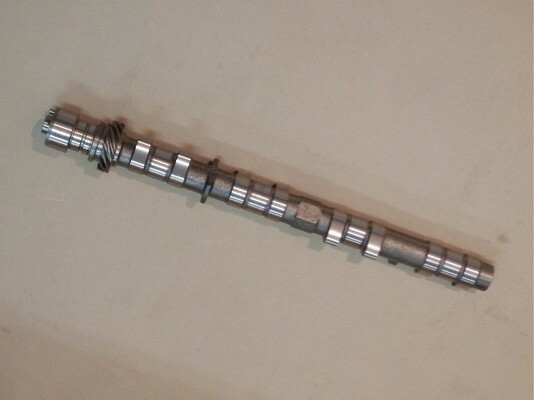 TODA Racing uses the latest design and manufacturing technologies to produce their camshafts. 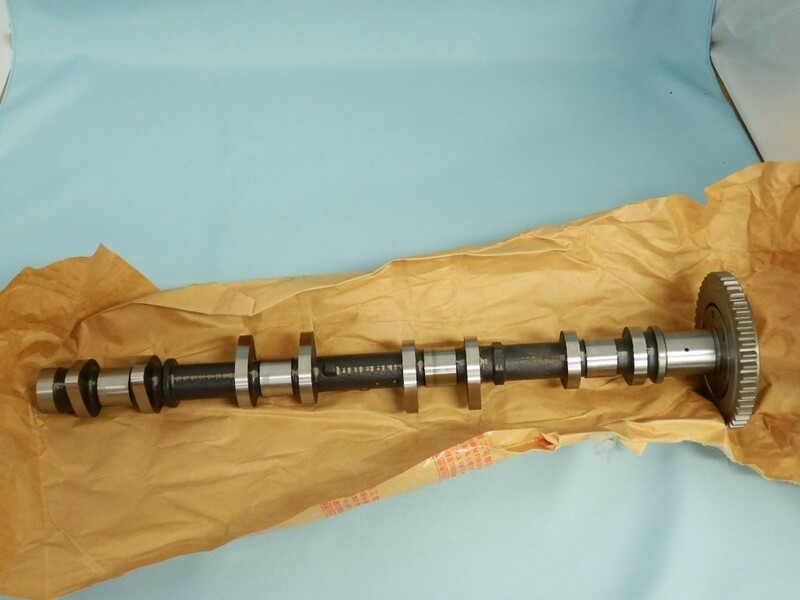 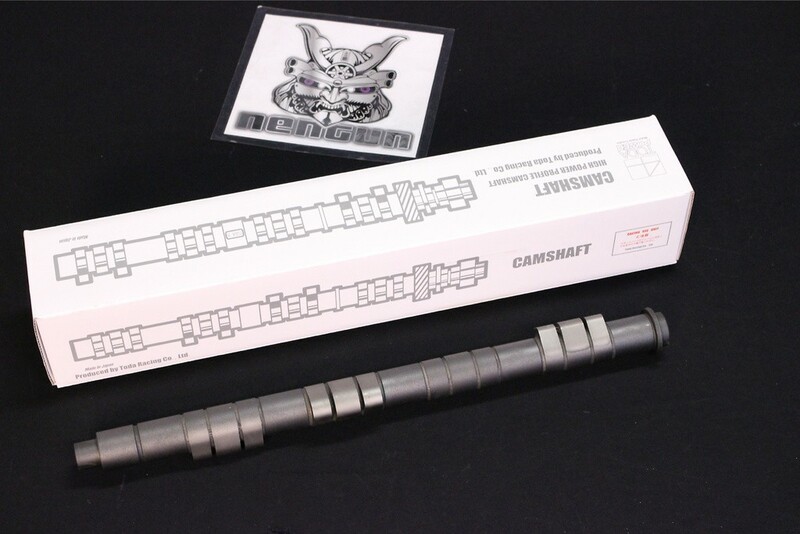 TODA Racing has been producing High power camshafts since 1994, longer than any other manufacturer. 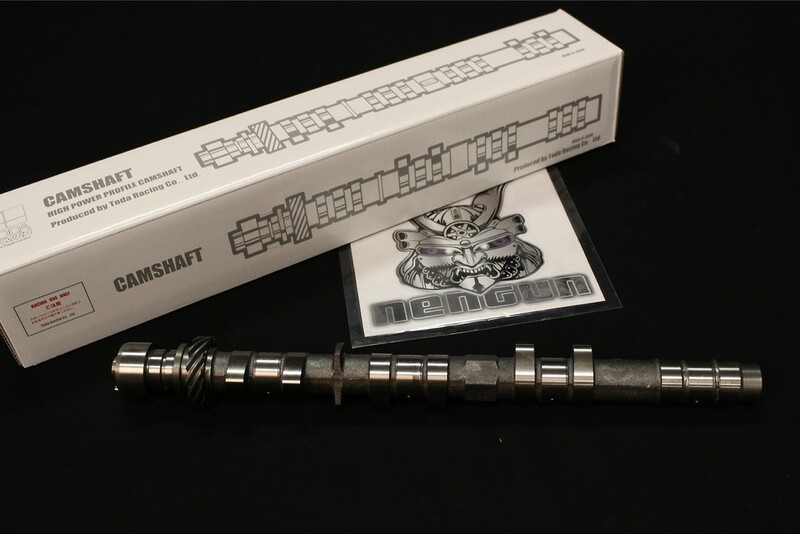 Years of experience with B16A and B18C engines have allowed TODA Racing to produce the best performing and most proven camshafts available. 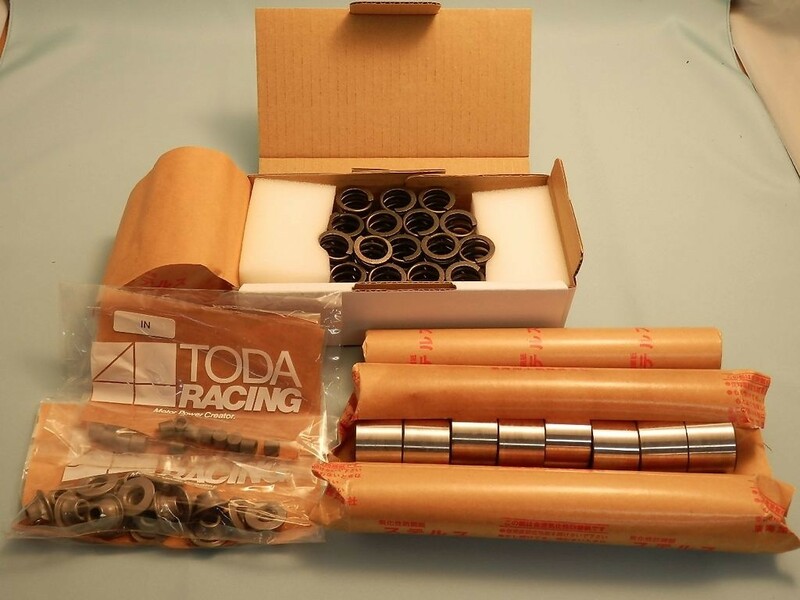 TODA Racing uses the latest design and manufacturing technologies to produce their camshafts. 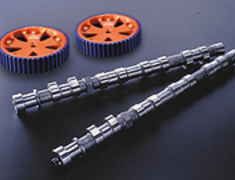 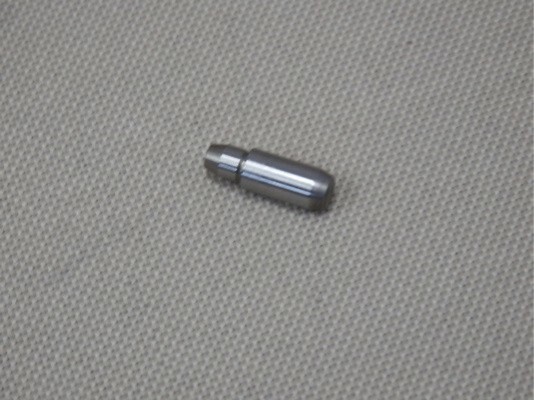 All TODA parts are designed, tested, and manufactured using the IBM CATIA CAD/CAM/CAE system. 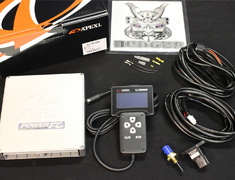 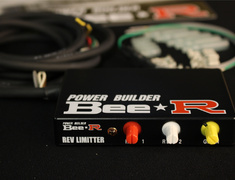 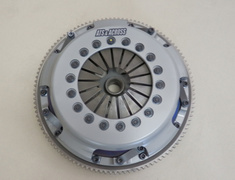 This is the same system used by Honda, Boeing, Ferrari, Porsche, and other leading high technology manufacturers. 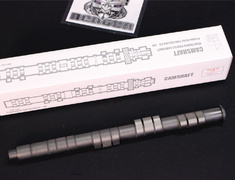 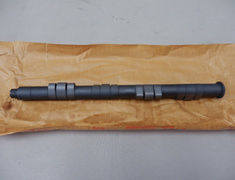 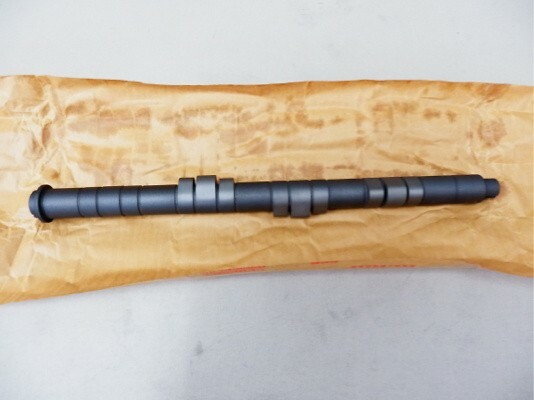 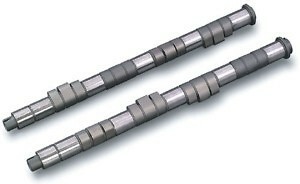 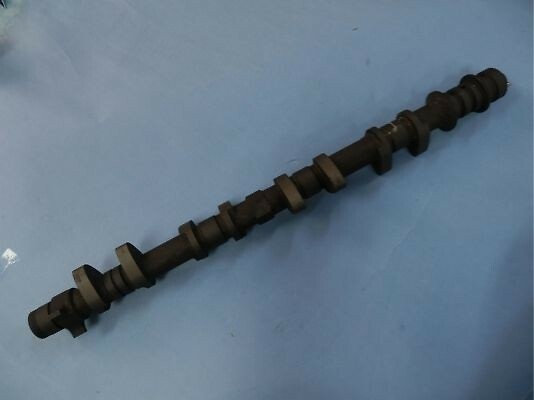 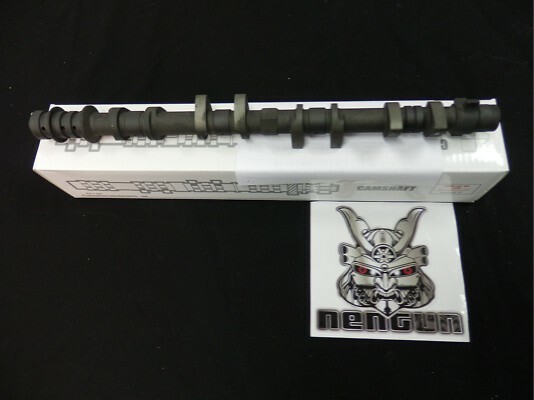 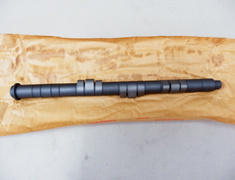 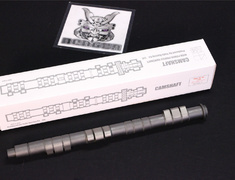 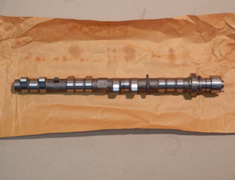 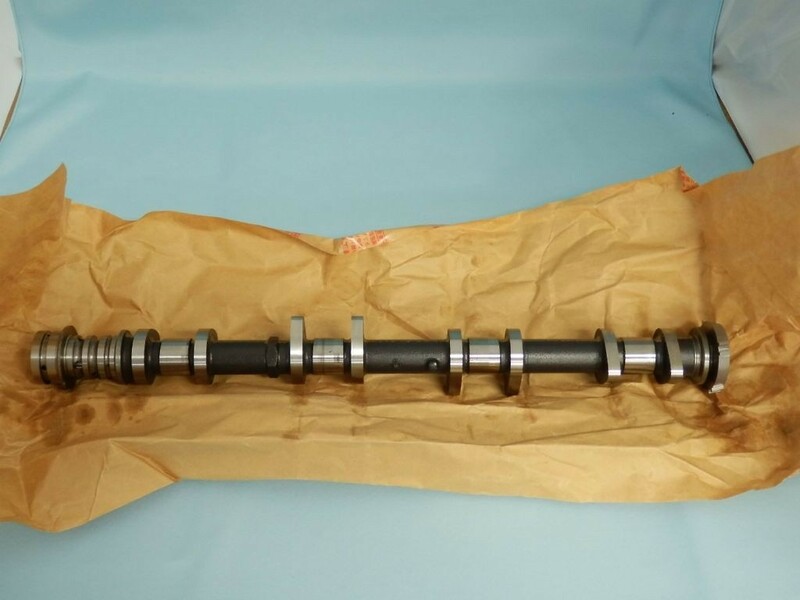 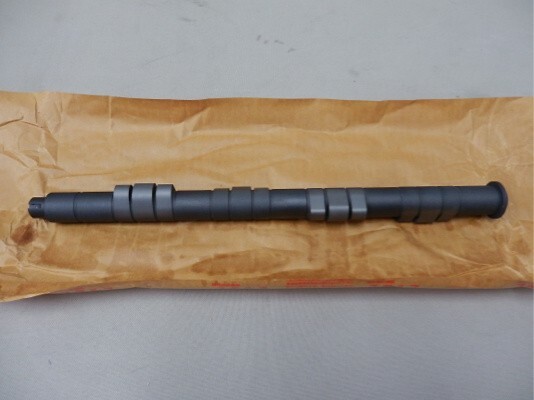 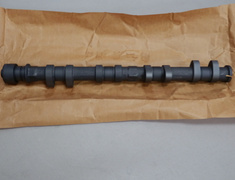 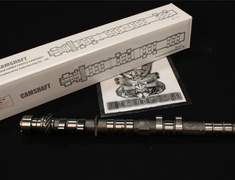 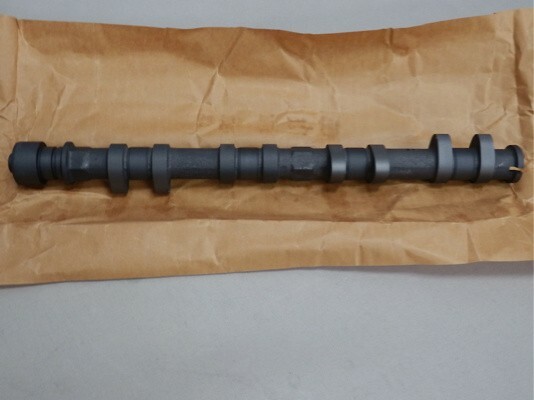 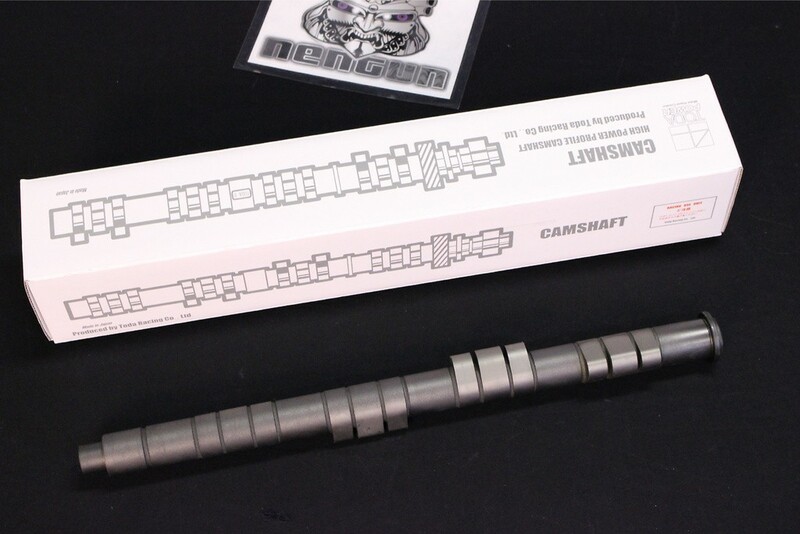 TODA Spec B & C camshafts have large primary and secondary lobes. 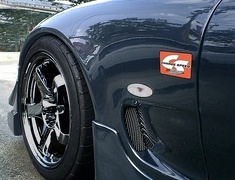 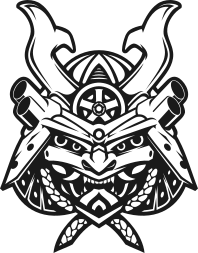 This is a design pioneered by TODA over 6 years ago. 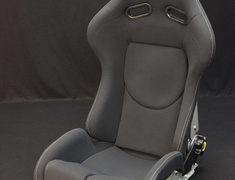 Now our competition is copying this design feature. 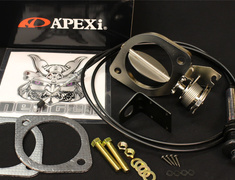 Imitation parts may look the same, but there's one thing that can't be copied, TODA quality and reliability. This part is made to order and usually ships 27 to 30 days after payment.